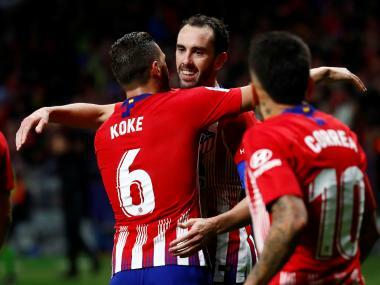 Despite a stuttering start to the campaign, the poor form of both Barcelona and Real Madrid have allowed Atletico to drag themselves to the summit after a seven-game unbeaten run in the league. 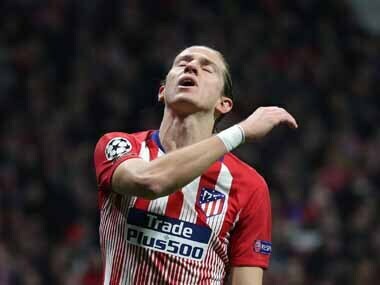 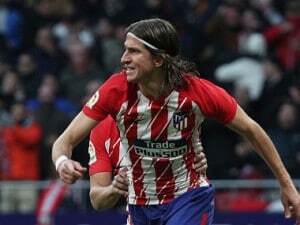 Brazilian left back Filipe Luis, reportedly coveted by Paris Saint-Germain, is an "extremely important player" for Atletico Madrid and "one we want to keep a lot," coach Diego Simeone said on Sunday. 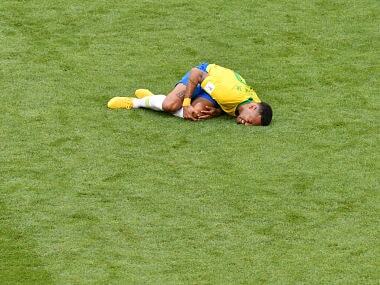 History and rationale will favour Brazil in their Round of 16 clash against Mexico, but their full-backs will have their tasks cut out against pacy opponents. 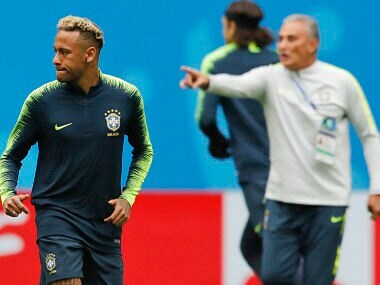 Brazil coach Tite says Neymar is back to his best as the five-time champions take on Mexico in Samara on Monday for a place in the World Cup quarter-finals. 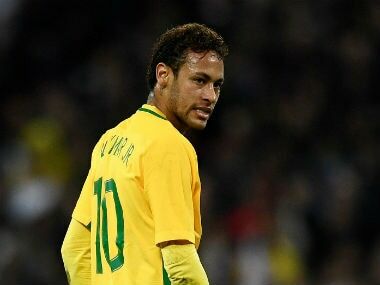 Striker Neymar, who hasn't played a game since breaking his foot in February, was named on Monday as the star of the Brazilian national team which will seek a record sixth World Cup out in Russia. 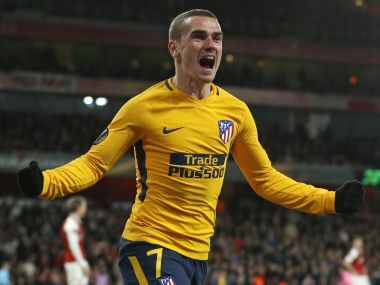 Griezmann has insisted he wants his future resolved before the start of the World Cup, amid speculation the striker is set for a move to Barcelona. 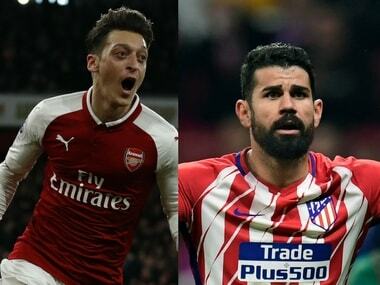 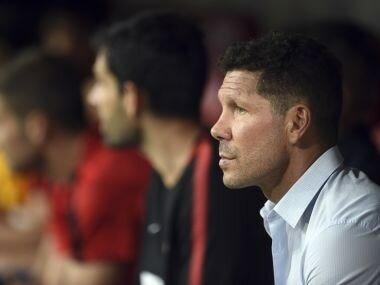 "The club has made a huge effort to keep its most important players and it's clear that the players who have stayed have a huge sense of belonging here and that reflects well on the club," said Simeone.